KPMG Al Fozan & Partners, a provider of audit, tax and advisory services in Saudi Arabia, has announced plans to create more than 700 jobs over the next five years, with a focus on Saudi nationals. The company said it has achieved significant growth in the Gulf kingdom, which introduced VAT in January 2018, adding that it expects to see further growth from both public and private sectors as businesses keep pace with the changes in the country’s economy. Al-Fozan said KPMG is looking to recruit qualified nationals to fill professional roles. 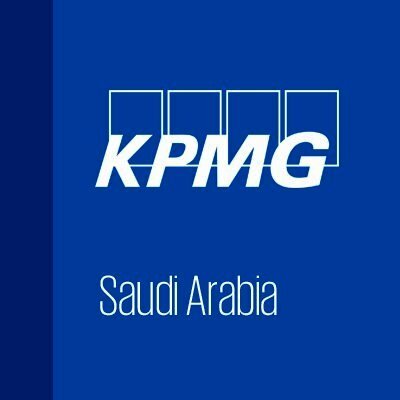 At the end of the first quarter of this year, there were about 1,200 employees in KPMG in Saudi Arabia of which over 500 were Saudi nationals. The introduction of VAT at the beginning of this year was an "important landmark", he said, adding that he is confident that the tax will "benefit everyone and create huge employment opportunities for Saudis, both in public and private sectors".